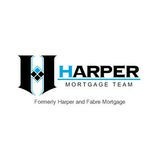 Jeff and his team of Orlando mortgage experts are always ready to help out with your mortgage problems! Vaughn Leroux is an Edmonton Mortgage professional part of the Dominion Lending Centres team, helping clients find the right mortgage that fits their specific situation. 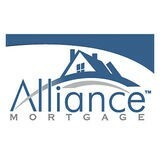 Alliance Mortgage is a family owned and operated South Plainfield Mortgage business that helps people find the right mortgage with a personal touch. As experts on Smyrna mortgages, and loan options throughout Tennessee, we know that every client's situation is different. 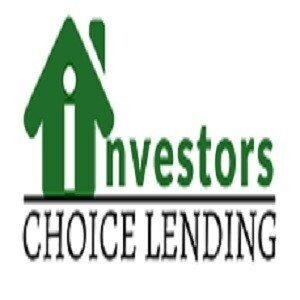 Team Ishakis is part of the group that is currently FM Home Loans, began its formation in 1991.